Here you will find my collection of free resources for you. Enjoy! Join this 7-day email series to discover the 7 powers of your soul. Know the top 10 signs with my FREE report! Get the Top 10 Tips Report! Get the FREE Video Training Now! Take Angela’s FREE 5-Day Meditation Challenge! 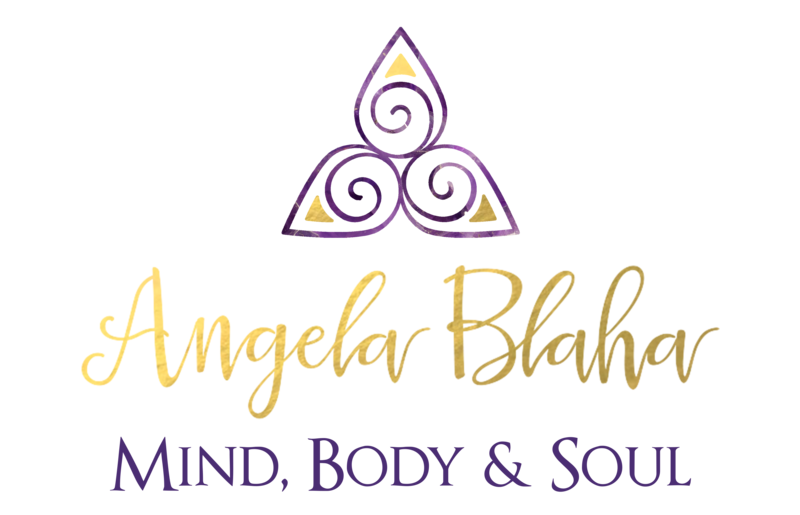 Receive FREE access to Angela’s summit! Get Access to the Summit! Get Angela’s Living Your Intuition eBook Now!